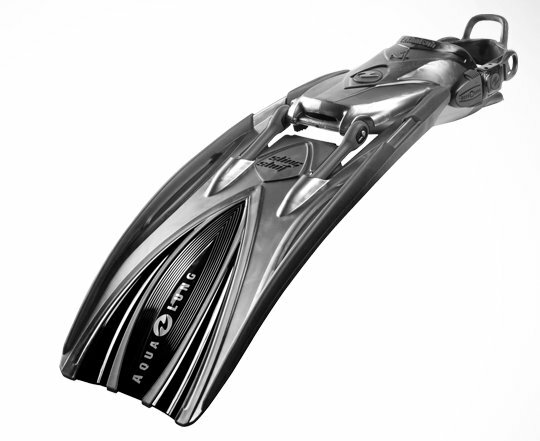 Aqua Lung is excited to offer the Slingshot – a revolutionary fin that will take the dive world by storm. The Slingshot will make your diving more comfortable, efficient and fun. Its innovations include Power Bands, Gear Shift and Mid-foot Flex Joint that all add up to provide a wonderful diving experience. The Mid-point Flex Joint takes the strain of typical fins off the toes and top of ankle, dramatically improving comfort and power. The blade itself and the power bands provide an increased range of motion in the water. Additionally, the Power Bands lessen fatigue and add thrust, reclaiming otherwise wasted energy. There are 3 different settings available for the Gear Shift to customize your diving experience based on the diver’s needs and the demands of the environment. 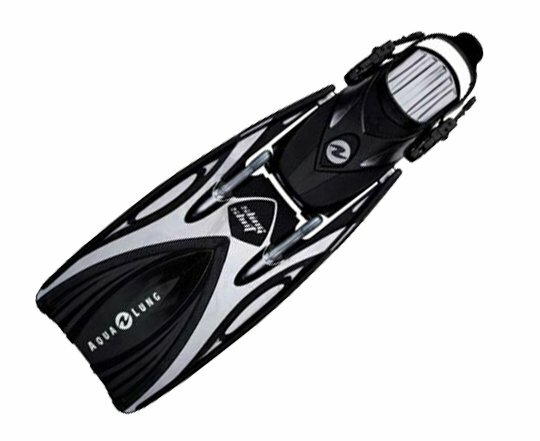 All Slingshot fins sold by Authorized Aqua Lung dealers, like IDC, come with a lifetime warranty.